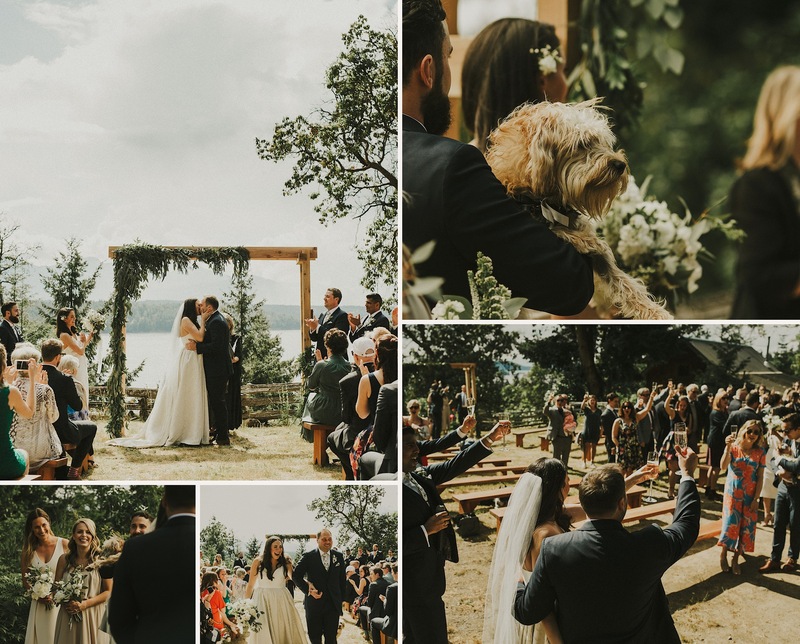 We love mini destination weddings! 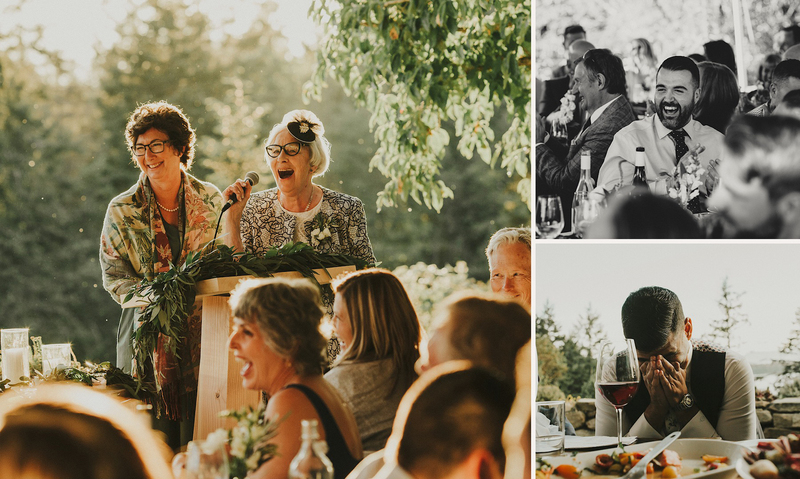 Being able to spend the weekend at Bodega Ridge on Galiano Island with all your friends and family – how amazing does that sound?! 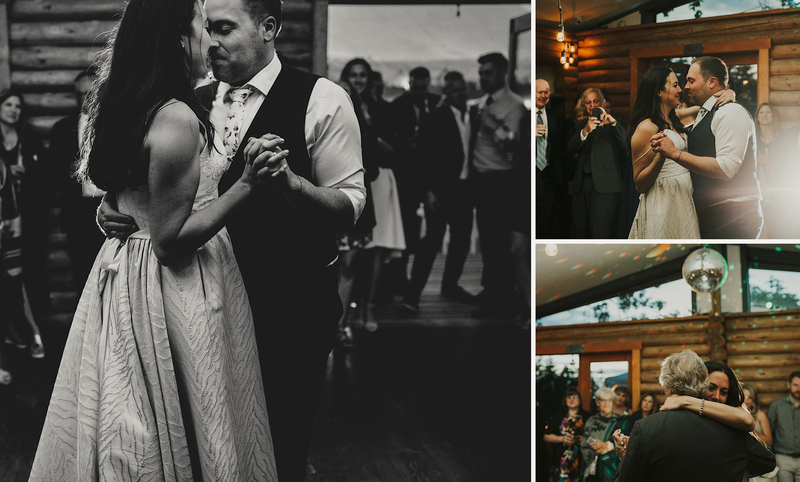 We absolutely love this venue. 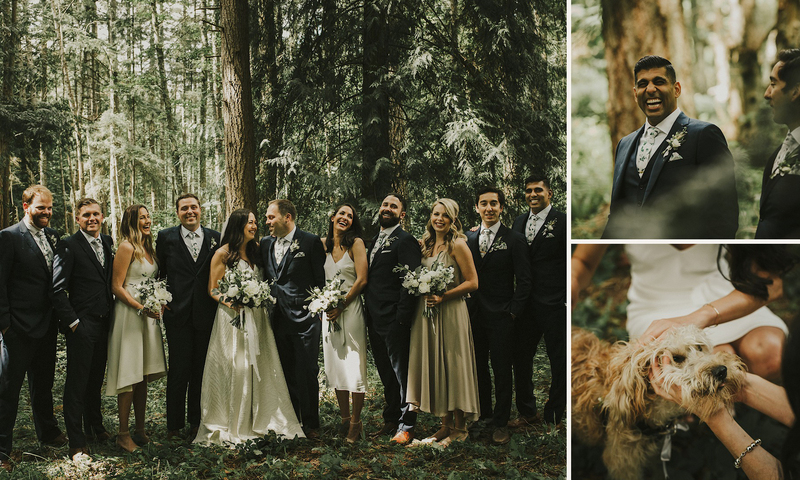 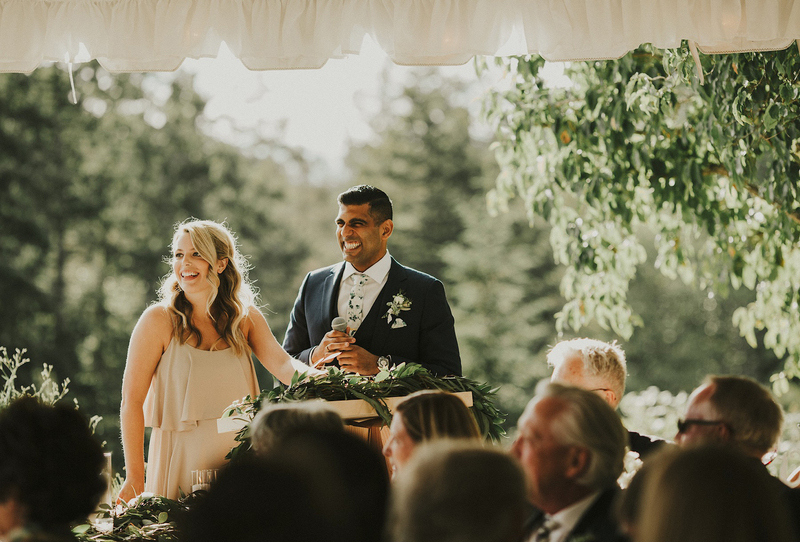 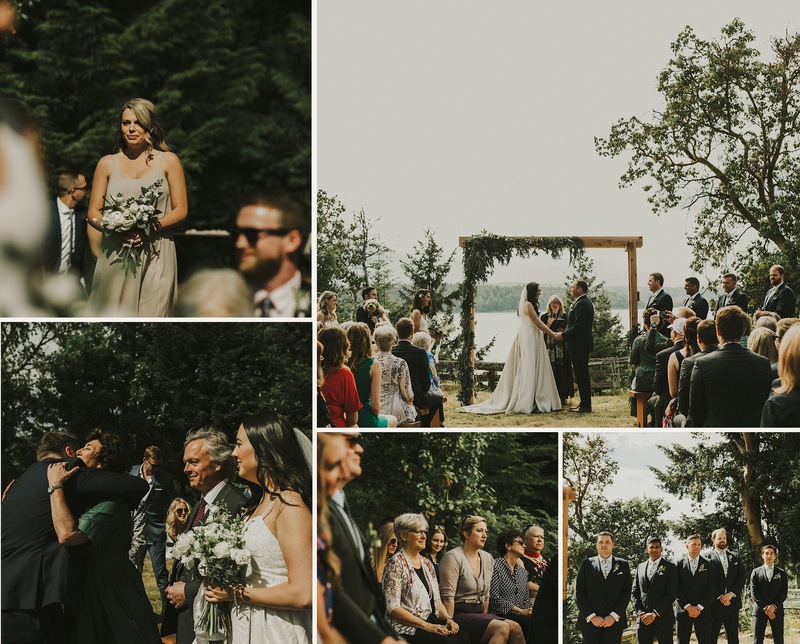 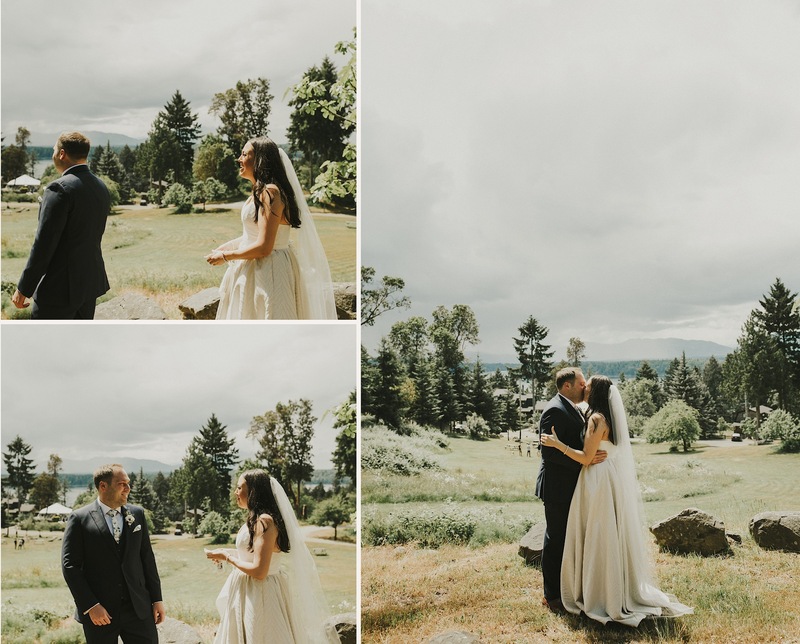 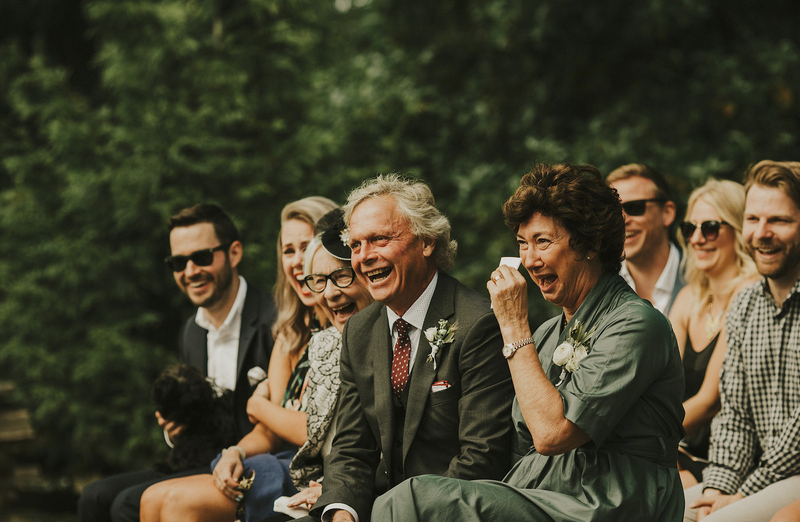 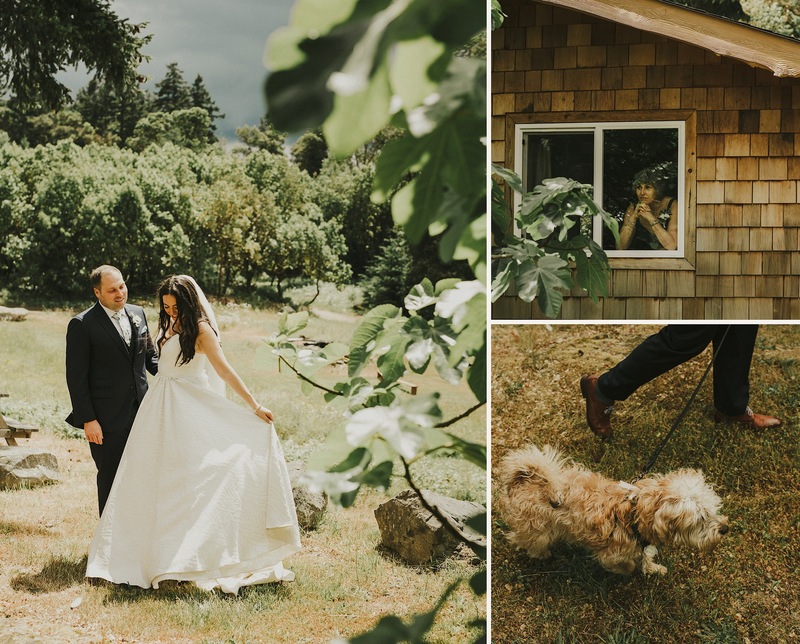 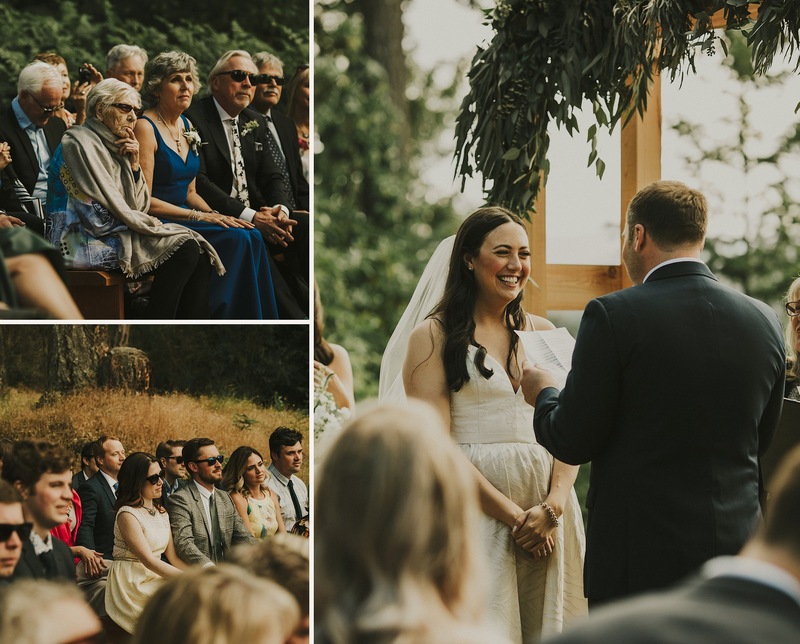 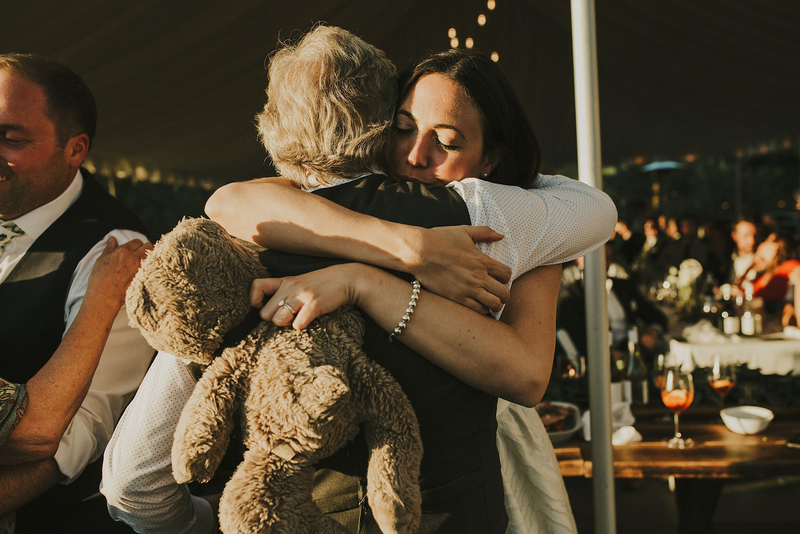 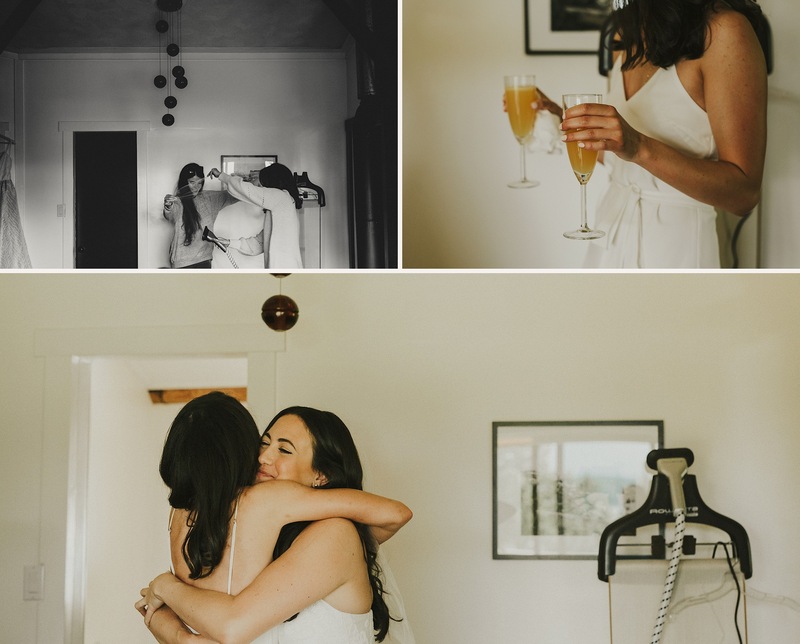 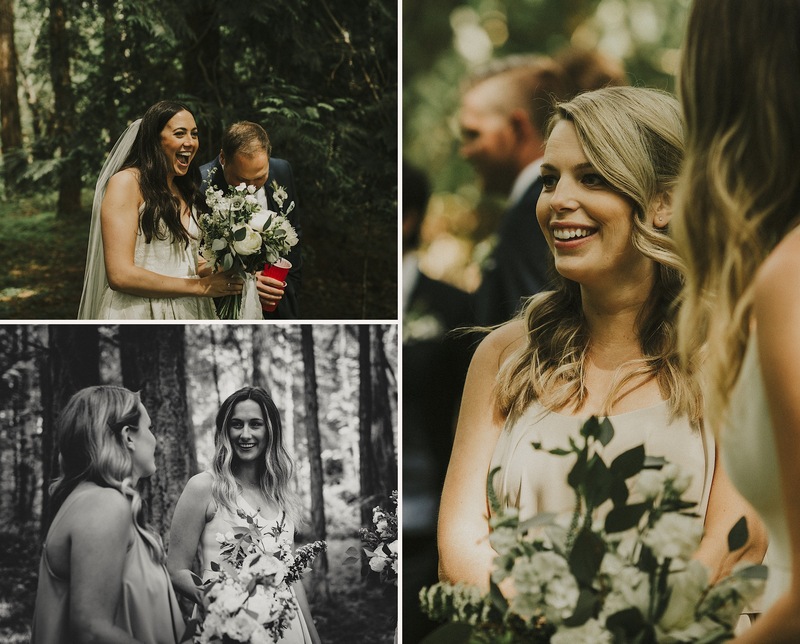 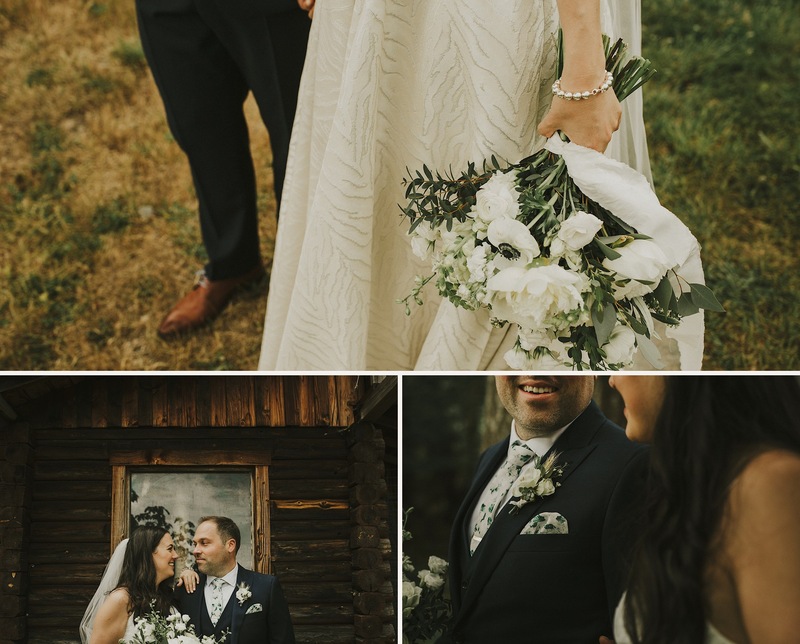 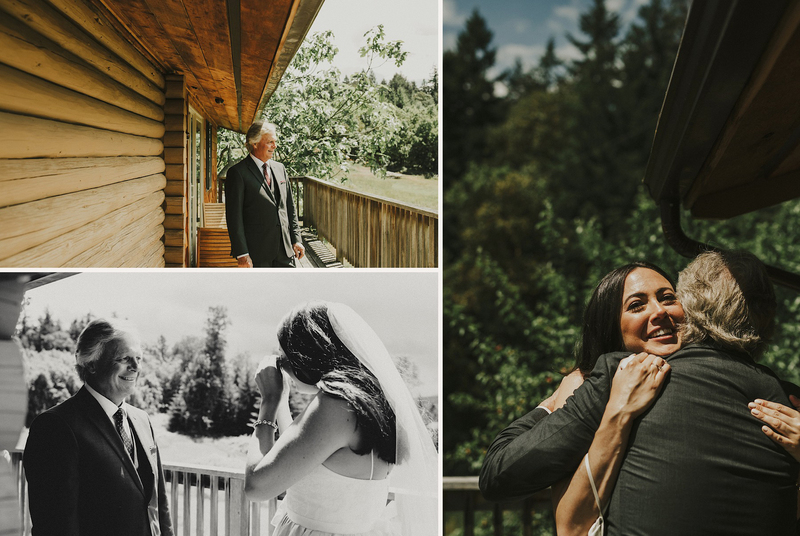 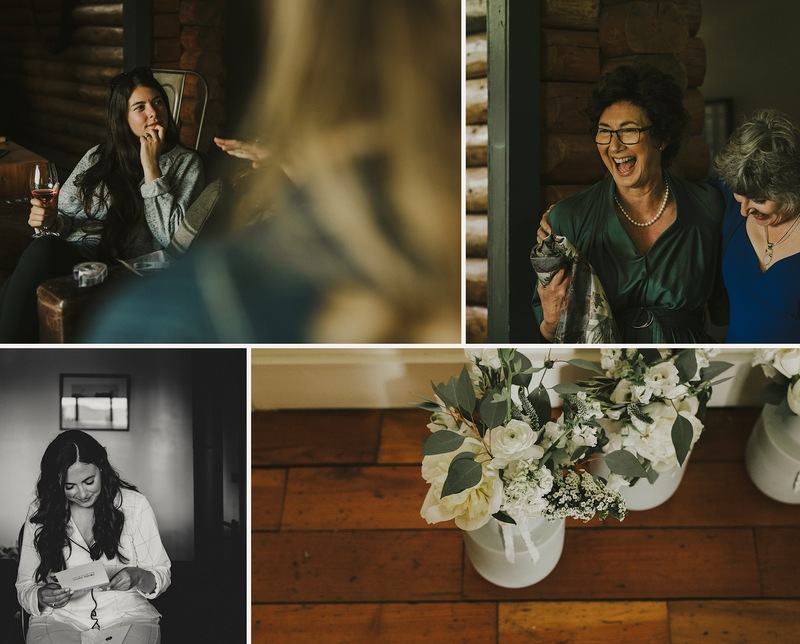 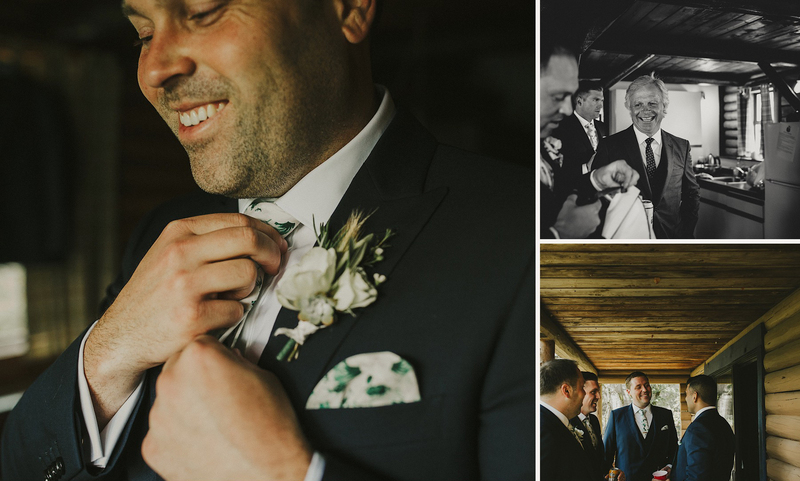 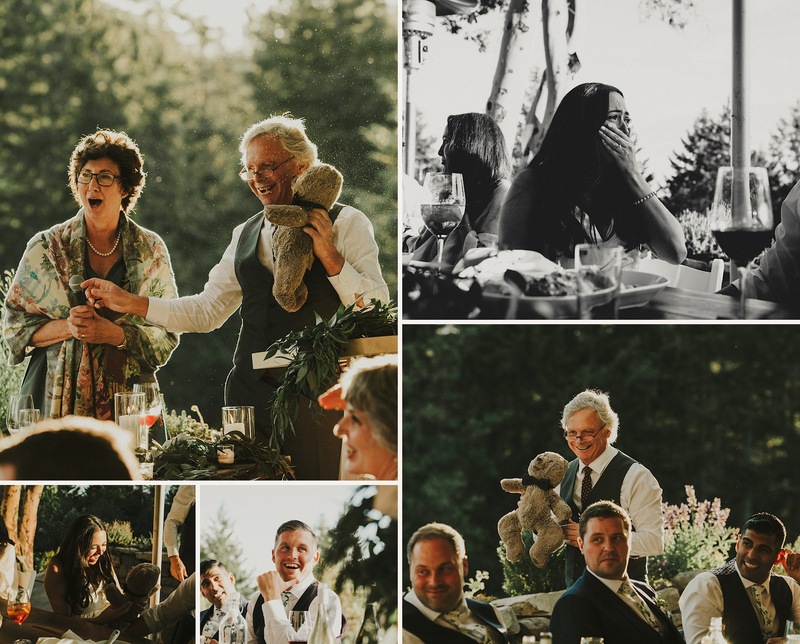 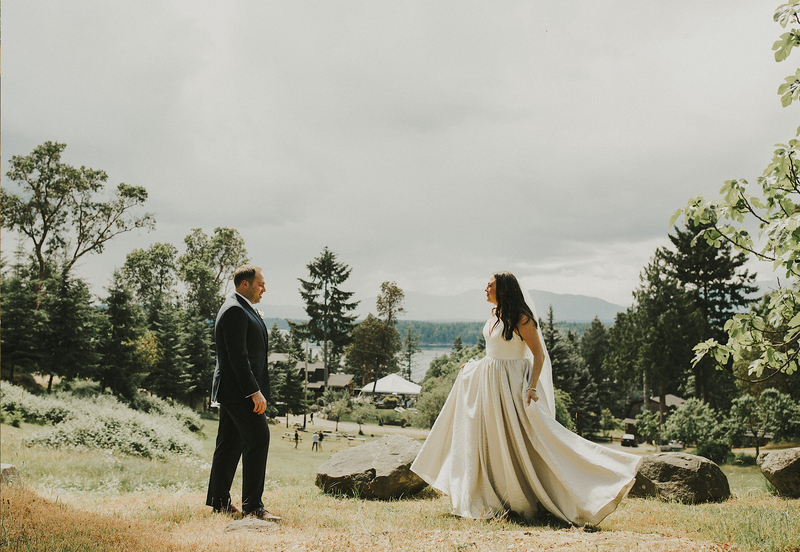 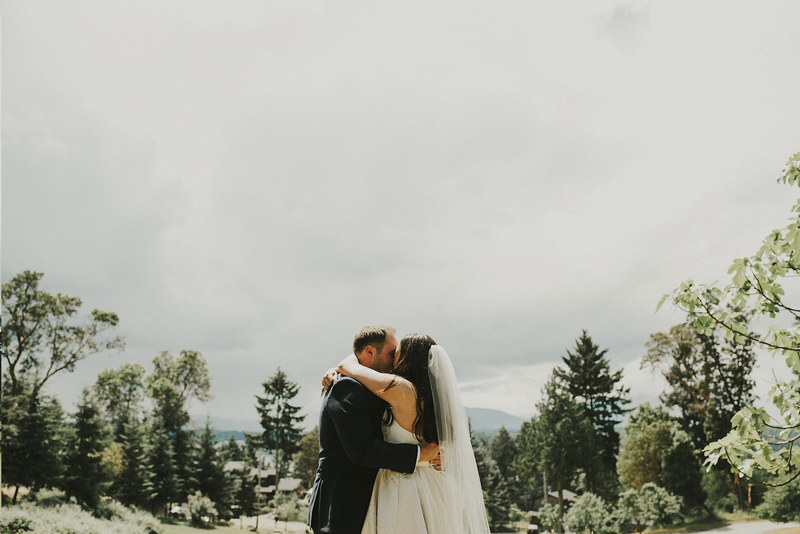 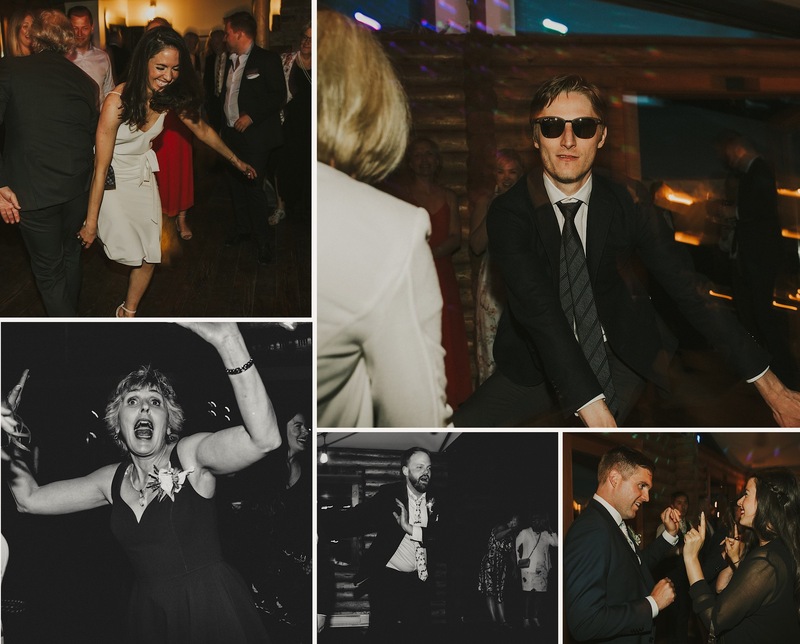 It has the most beautiful view from their ceremony spot, their little cabin for dinner and dancing is so cozy, and there are so many places on site for photos! 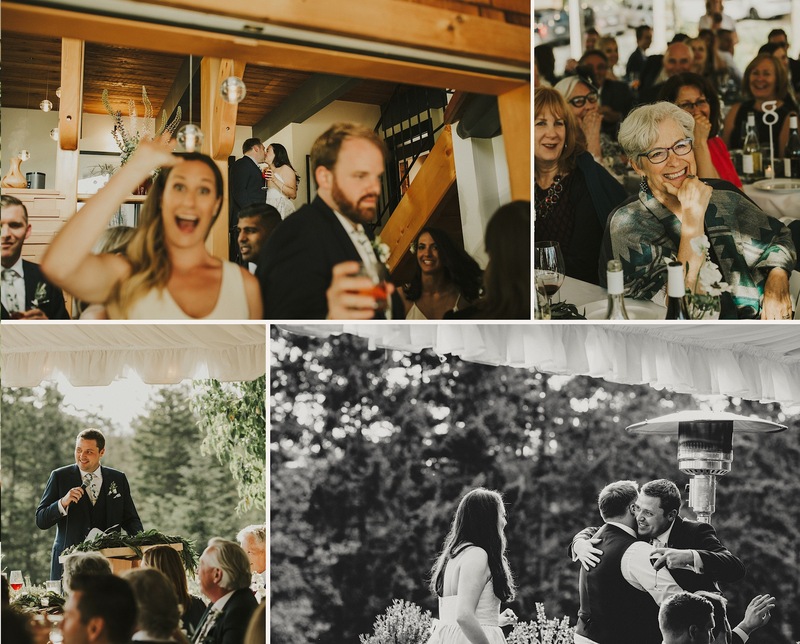 Bodega Ridge gets two thumbs up from us!